Home » Electric Delivery Trucks Coming to U.S.
U.K. manufacturer to build all-electric trucks in U.S.
Smith Electric Vehicles has decided to bring their electric trucks to the U.S. They plan to set up manufacturing and produce up to 10,000 of the electric trucks per year. Smith Electric Vehicles is based in the U.K. and has introduced their electric delivery trucks to their home market and Europe. Now they plan to expand into the U.S. Payload capacity up to 15,800 lb. In the U.K., Smith Electric Vehicles is on track to ship 250 trucks in 2007. Customers include DHL, Starbucks and the Royal Mail. Production in the U.S. is projected to start in 2010. 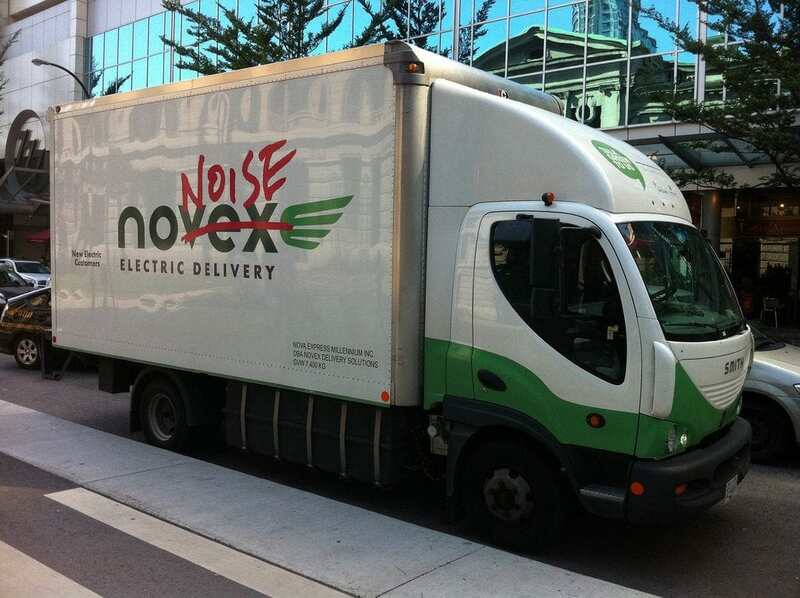 As a fully electric truck, the Newton has zero tailpipe emissions. Replacing the thousands of diesel powered delivery trucks in urban areas with trucks like these would have a significant positive impact on our cities’ air quality.